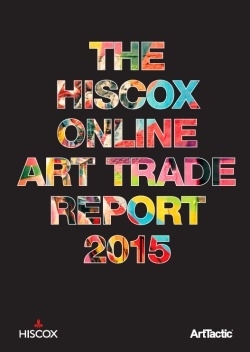 ArtTactic presents the 3rd edition of the Hiscox Online Art Trade Report 2015. The study confirms the trend for ‘click and buy’ is gathering steam. Buying clearly becoming an omni-channel experience. 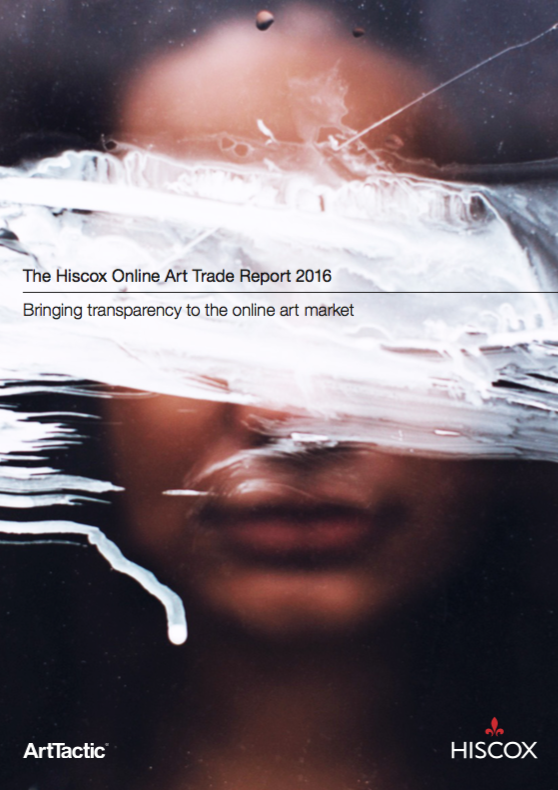 Accordingly the Hiscox Online Art Trade Report, the value of the online art market has risen from $1.57 billion in 2013 to an estimated $2.64 billion in 2014. Based on these figures, online art buying therefore accounts for 4.8% of the estimated $55.2 billion value of the global art market. 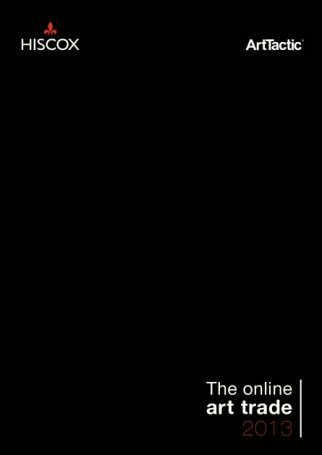 On the same growth trajectory, the value of the online art market could reach $6.3 billion in 2019. 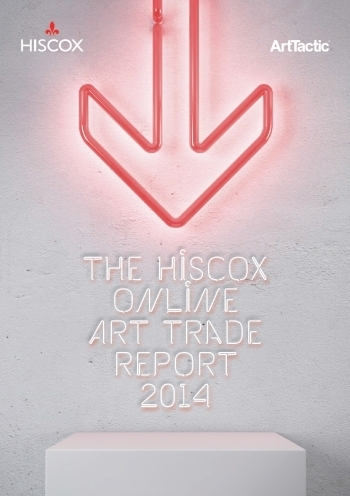 The online art market accounted for 4.8% of the estimated $55.2 billion value of the global art market in 2014.